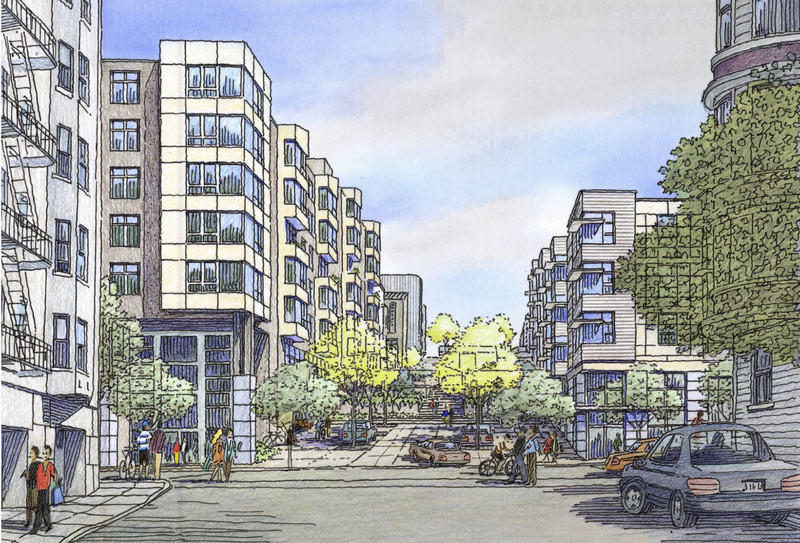 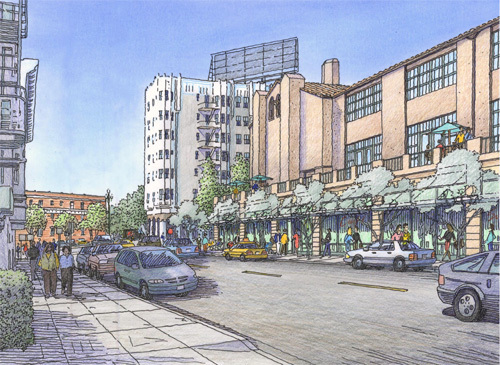 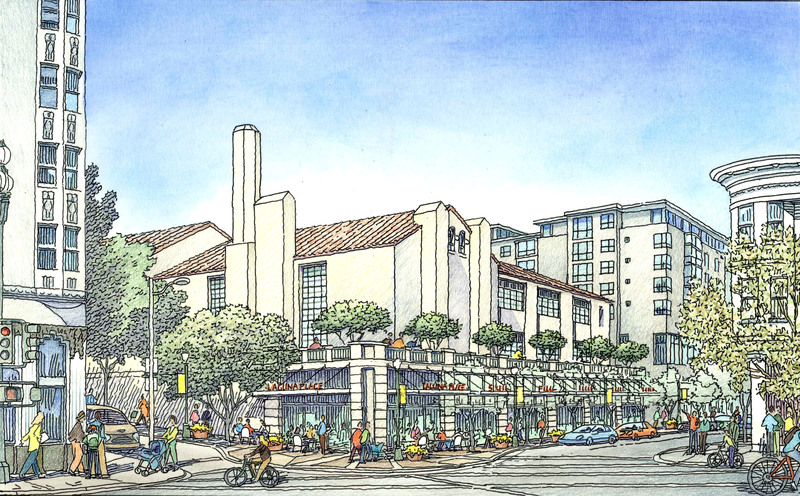 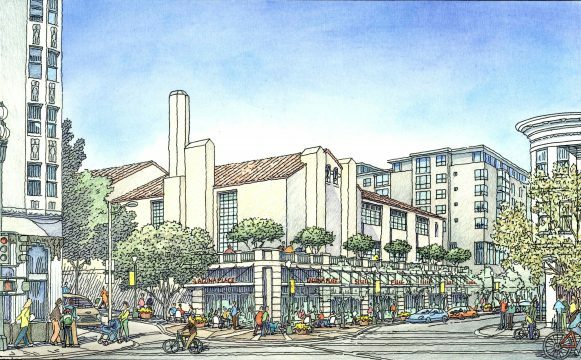 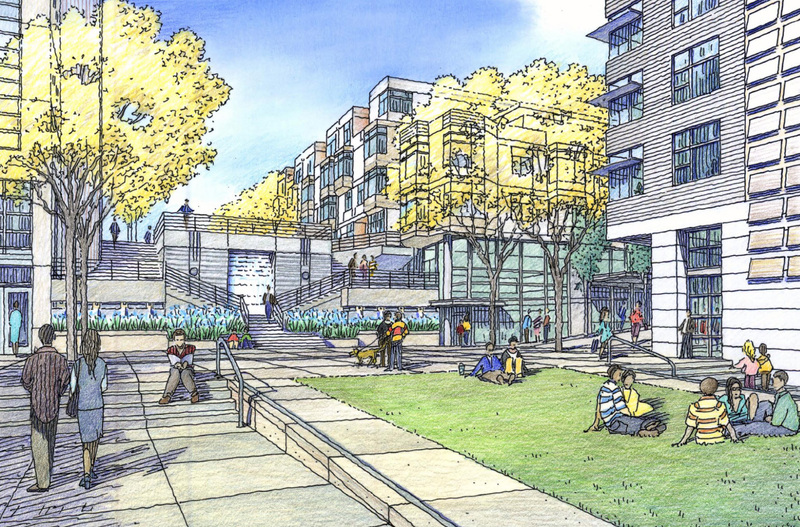 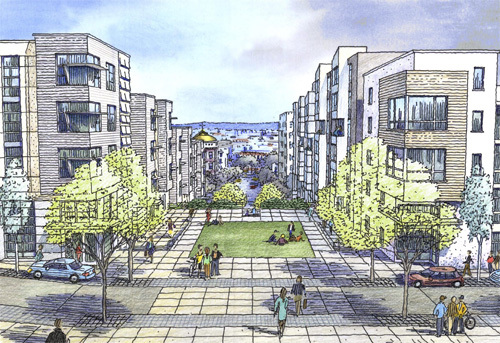 55 Laguna is an urban infill, mixed income, mixed-use development that compliments the physical characteristics of the surrounding neighborhood, while adhering to the desires of the local community and San Francisco’s Better Neighborhoods Market and Octavia Plan. 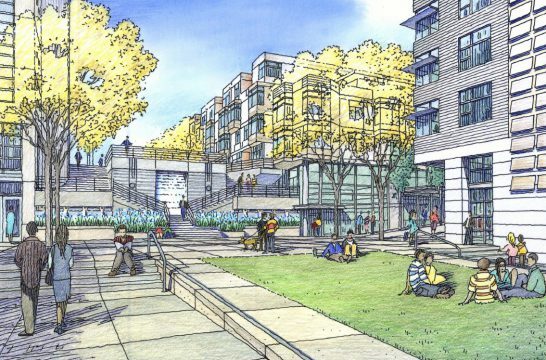 The formerly vacant UC Extension Campus will be reopened to the surrounding neighborhood through a combination of housing, mixed-use retail, health services and a community center. 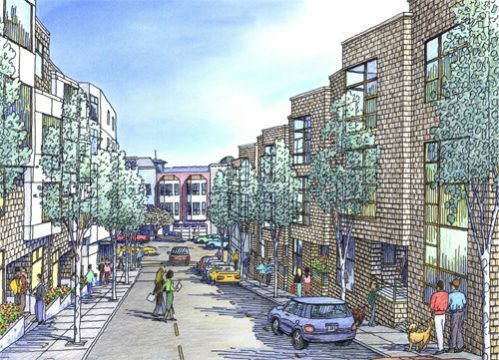 This large city block will be reintegrated into the framework of the existing urban environment while creating a model of sustainability. 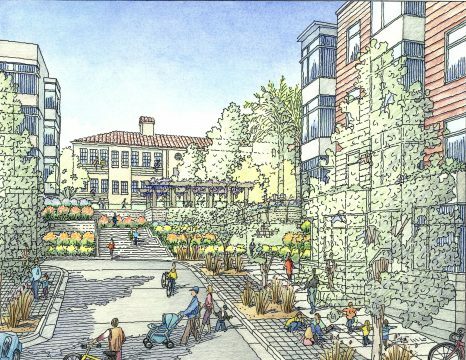 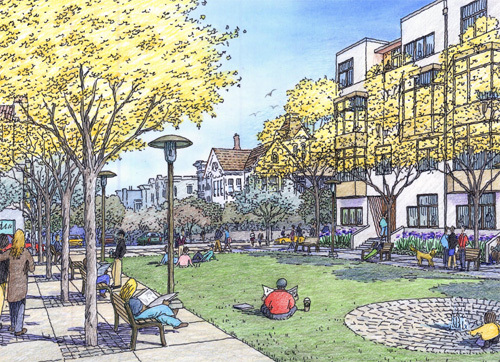 Create a vital new community by providing publicly accessible open spaces, ensuring that the uses and design of the site relate to the adjacent neighborhood and preserving historic structures as necessary and appropriate.